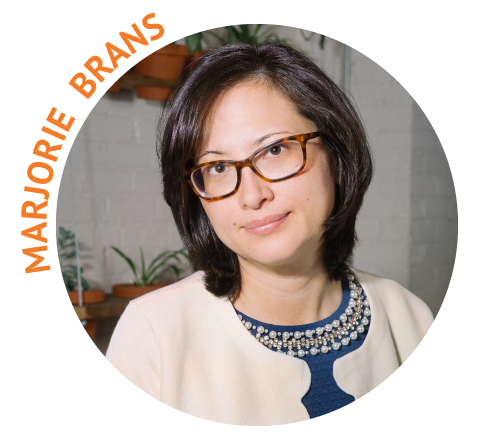 Margaret-Jean Mannix, the Family Enterprise Xchange Symposium Board Committee Chair, is excited to announce our first speakers and workshop leaders who will be inspiring, educating, and engaging us during our 2018 Symposium! Senior Lecturer, Family Enterprise Executive Programs, MIT Sloan School of Management; Founder and Chairman, Cambridge Family Enterprise Group. 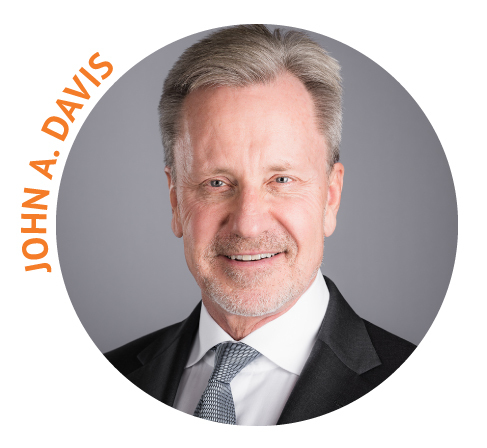 Professor Davis is a pioneer in the family enterprise field and a globally recognized authority on family enterprise, family wealth and family office topics. He has created some of the most impactful concepts and frameworks used in the field. In 2018, he joined the MIT Sloan School of Management faculty to build an innovative portfolio of family enterprise programs, after leading the family enterprise area at Harvard Business School for more than 20 years. He is also the founder and chairman of Cambridge Family Enterprise Group, where he advises some of world’s leading enterprising families. Phil was always destined to be a retailer, like his father and grandfather before him. From a young age he was immersed in the family’s 110 year old business, DeSerres, discovering his passion for customer behavior, business operations and retail strategy. Phil began his career with the Bay and Metro, before completing an MBA at Queen’s University. After graduation Phil officially joined DeSerres in a business development role overseeing and growing the West Coast operations. Recognizing the opportunity to use technology to help small and medium sized retailers Phil started his own business in 2017. Sked Guru uses app-based software to streamline operational logistics and is currently being rolled out in DeSerres stores. These days Phil is learning to balance being an entrepreneur in startup mode with his other new challenge - being a father to his baby girl. After leaving her full-time professorial positions to join her husband in business, Dr. Winegard retains Adjunct Faculty Positions at Schulich School of Business's Executive Education Center, Ryerson University's School of Graduate Studies and University of Guelph's College of Business and Economics. Originally born to Canadian parents, Brynn is very familiar with family business - having come from them and now running one with her husband who resides in Los Angeles, CA. Brynn combines real-world experience with frontier research to deliver impactful programming that will be sure to please your audiences and elevate their daily business. *We don't have permission to share Dr. Winegard's presentation. Anton Oliver captained every possible NZ age group rugby team culminating in a distinguished thirteen-year career as an All Blacks from 1995 to 2007. Anton and his father Frank are the only father/son test All Black captains in the 125-year history of All Black rugby. During his career in NZ, Anton completed two undergraduate degrees and when his career finished he moved to the UK where he studied an Environmental Policy Master's degree from the University of Oxford and then an Executive MBA from the University of Cambridge. Anton wrote his own autobiography, has narrated and presented several documentaries. has toured NZ with he NZ Symphony Orchestra narrating Prokofiev's 'Peter and the Wolf', is currently a trustee of NZ's National Museum, and has his pilots licence. Anton is currently working for M&G Investments where he is Head of Equities, and he also consults to organisations about how to create high performance environments. Kim Ades is the President and Founder of Frame of Mind Coaching™ and JournalEngine™ Software. Author, speaker, entrepreneur, coach, and mother of five, Kim is recognized as one of North America's foremost experts on performance through thought mastery. 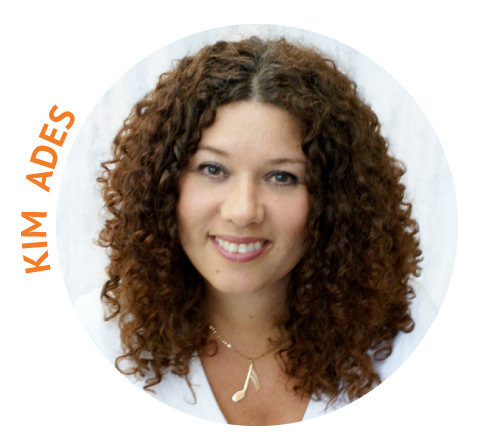 Using her unique philosophy and quirky coaching style, Kim helps her clients shift their thinking in order to yield extraordinary results and personal transformation. After earning an undergraduate degree in Psychology, Kim received her MBA from the University of Ottawa. Kim understands that the single greatest difference between those people who are stratospherically successful and everyone else is their thinking. She knows that we all have the propensity to shift our thinking and achieve success. A serial social entrepreneur and intrapreneur and Environmental Defence Green Champion of 2018, Marjorie Brans obsessively wonders: “Can free market efficiency be reconciled with deep care for the planet and all of its creatures?” Seeking an elusive answer, she has hunted for clues on five continents in multinational corporations, venture capital funds, tiny social businesses, and charities including Oxfam America and Harvard Law School. To recruit and train fellow explorers for the quest, she (co)founded the School for Social Entrepreneurs Ontario, League of Intrapreneurs Canada, CLARION (Community-Led Action to Resilience in our Neighbourhoods), and PhotoVoice (US). Despite their tired feet, Marjorie and her co-travelers suspect the answer is “yes”. 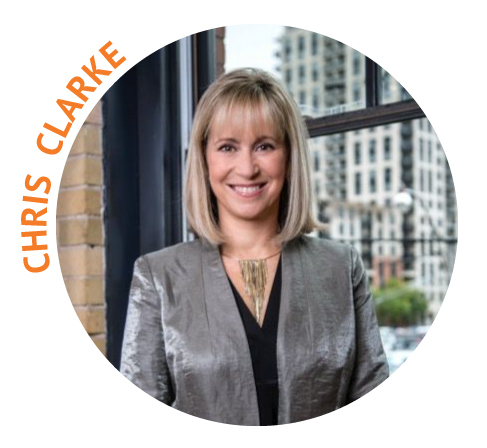 Chris Clarke is the CEO and co-owner of First Affiliated Family Office Group; a family office firm which helps families in the Greater Toronto Area (GTA), across Canada and overseas manage their finances. Chris and her team assist their client families with a wide array of wealth, lifestyle, and legacy issues, an approach which earned them recognition from the International Society of Trust and Estate Practitioners (STEP) as one of the world’s top multi-family offices. Her personal passion is to help families rethink what money means. Her book, True Family Wealth – Love Money & an Inspired Life, is the culmination of her years working with families in which she offers tried and true practical strategies to help transcend the issues surrounding money and relationships – while developing financial acumen and an “attitude of gratitude” within the next generation of wealth stewards. 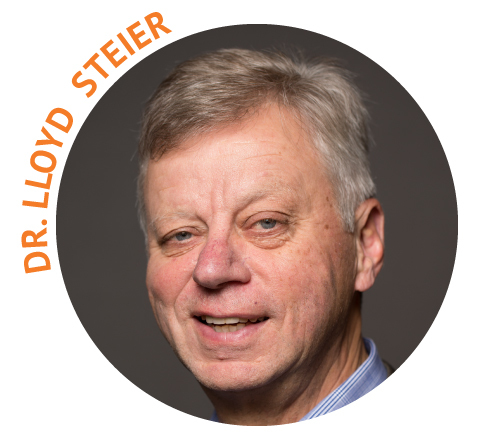 Dr. Lloyd Steier is a Professor in the Department of Strategic Management and Organization at the University of Alberta School of Business. He holds a Distinguished Chair in Entrepreneurship and Family Enterprise and is the Academic Director of both the Centre for Entrepreneurship and Family Enterprise and the Alberta Business Family Institute. Professor Steier's research interests span family business, strategic management, firm governance, organizational theory, and entrepreneurship. He has taught at the B. Com., MBA, EMBA and PhD levels and is the recipient of a number of teaching awards. He also holds an ICD.D designation with the Institute of Corporate Directors as well as Advanced Certificate in Family Business Advising from the Family Firm Institute--additionally, he has taught in both of these programs. Lloyd was the lead instructor for the TEC Edmonton Venture Prize program for ten years. He has also worked with numerous public and private sector organizations in facilitator, speaker, consulting, and executive development roles. 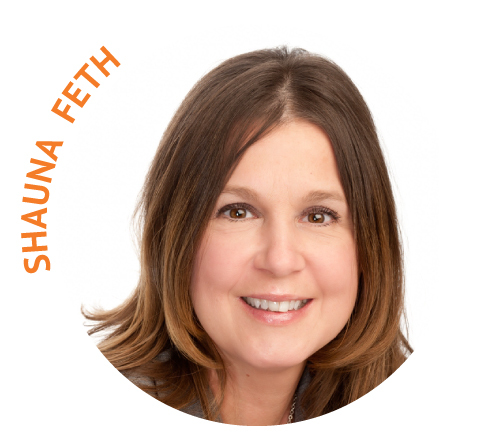 Shauna is the Executive Director of the Alberta Business Family Institute and former Project Manager for the Creating Pathways for Entrepreneurial Families Rural Initiative. Shauna's background and experience is varied, including banking and accounting along with project and event management. Shauna is a certified Family Enterprise Advisor and has successfully supported many small to medium sized businesses successfully transition to the next phase of ownership. As a third generation family business member and partner in her own family business, Shauna understands the need to readily access further education, information and resources in order for both the family and the business to thrive, grow, and transition successfully. 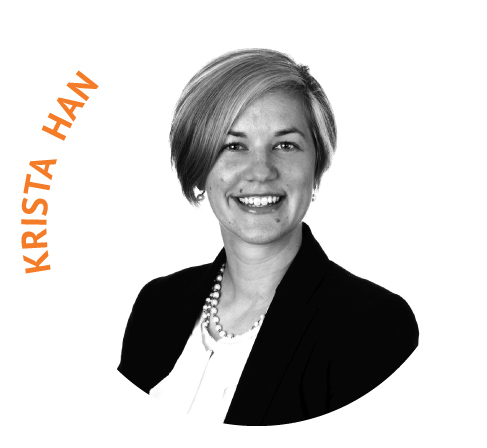 Krista is a certified Family Enterprise Advisor and an assurance partner at Grant Thornton LLP with significant experience providing guidance to privately held businesses, and particularly business families. Krista specializes in helping business owners and their families overcome challenges that arise when considering succession and continuity planning, governance systems, communication, and conflict resolution. Krista helps clients thrive by supporting the growth of their business, all while considering family harmony. Krista has written articles for the Globe and Mail, spoken at the CAFE Symposium and presented to next gen leaders through the Wallace McCain Institute. David is the National Business Risk Services Leader at Grant Thornton. With more than 25 years working in public accounting and professional services, David has significant experience in helping clients, including family businesses, manage risk and realize opportunities by advising businesses through governance risk and compliance, enterprise risk management, cybersecurity, and IT risk management and assurance. 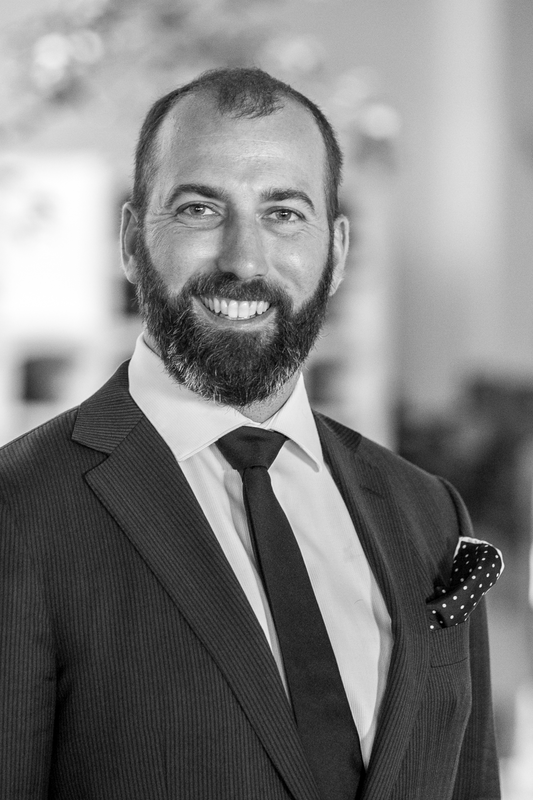 In his role, David and his team works closely with their clients to identify, analyze, and monitor the unique risks family businesses face and build critical insights that drive strategic advantage and growth. 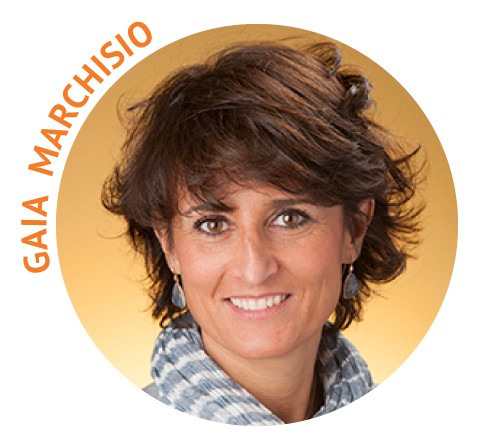 Gaia Marchisio, the Executive Director at the Cox Family Enterprise Center, brings energy, wit and stunning insight to her work with family enterprises and their advisors. Through visiting scholar appointments at educational institutions across the globe, development of educational materials for training family consultants, and work with families in a variety of industries internationally, Gaia illuminates the field of family enterprise advising with her diverse perspectives. A discerning facilitator, renowned educator, esteemed speaker, innovative researcher, and compassionate resource, Gaia is a force of positivity for family enterprises and their advisors. A fourth generation successor in her own family business, her personal foundation instilled her with a strong sense of compassion and empathy. Since, her academic and professional training has given her the perspective to reach beyond her own experiences and fully dedicate herself to families and their enterprises. Judi Cunningham, Visiting Scholar at the Cox Family Enterprise Center, is a global expert in the field of family enterprise education. A powerful ally for enterprising families, Judi knows that family harmony and a successful business can not only coexist, but also outperform public companies, every time. 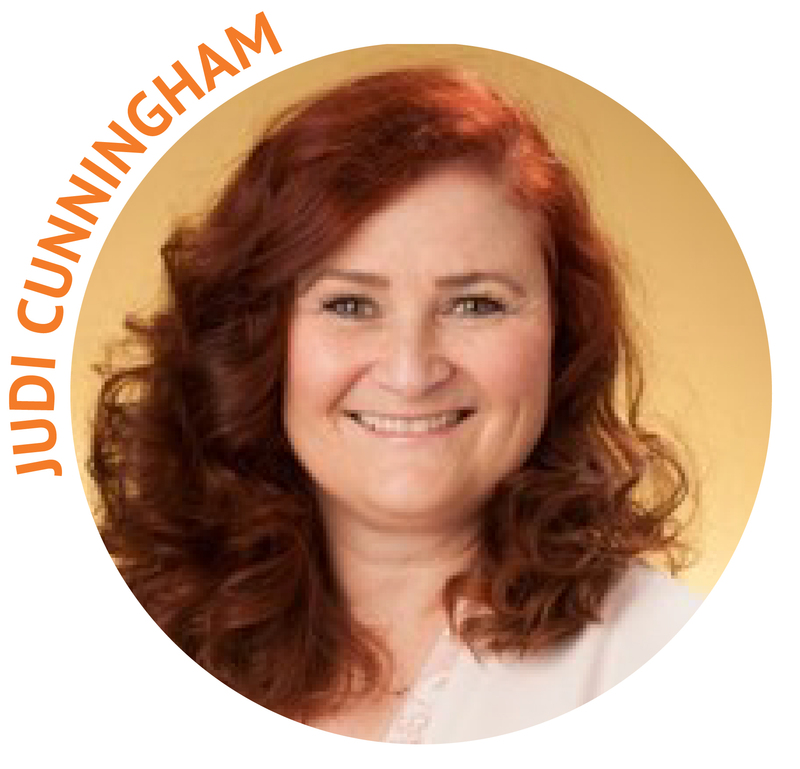 Committed to the power of education to transform family enterprises, Judi has personally founded a number for formative organizations and programs. In 2001, she co-founded the Business Families Center (BFC) at the University of British Columbia's Sauder School of Business. In her capacity as the Executive Director of the BFC, she determined the central aims and mandates for the education of students, families and advisors. Following this, she founded the Institute of Family Enterprise Advisors (IFEA), and designated and developed the Institute's "Family Enterprise Advisor Program" (FEA). Judi holds a Master's degree in Family Systems Counselling from Bastyr University in Seattle, Washington and a Bachelor's degree in Economics from Simon Fraser University in Vancouver. She serves as an Advisory Board Member of the Purposeful Planning Institute (PPI). Michelle leads Deloitte Canada’s Family Enterprise Consulting practice, advising business families on generational transitions and helping them to build the alignment and resilience needed to flourish across generations. 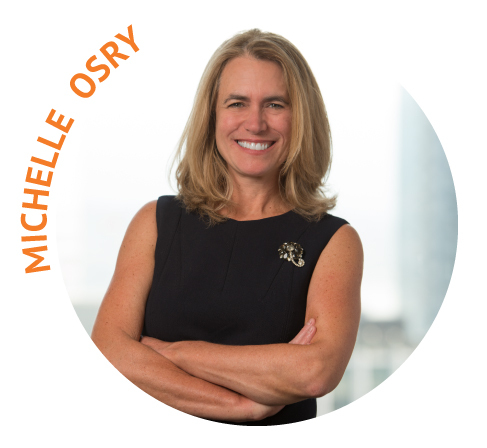 Committed to the whole family as a client, Michelle draws on a structured approach that melds traditional consulting experience with systems thinking and the insights and empathies needed to help families navigate the complexities of wealth and family dynamics. Michelle helps enterprising families to define their goals, build communication, address conflict and establish governance structures and processes as the foundation of lasting success, as both a family and as the enterprise. Michelle is a regular speaker on topics related to family enterprise governance, succession planning, communication in families, as well as diversity and inclusion. 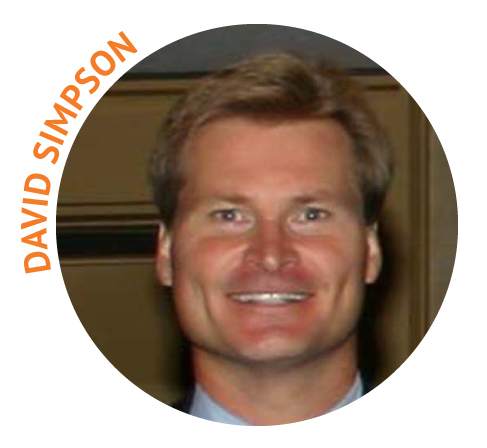 David Simpson is a London based financier with a broad range of business experiences and a passion for Entrepreneurship. He has financed and operated a diverse range of businesses including restaurants, golf courses, aircraft leasing, oil field serves and retail. He completed an undergraduate degree (Political Science) by part time study while he played professional hockey. Upon retirement from hockey, he completed an MBA at the Ivey Business School in 1988. In 1989, he was the co-founder of The New Enterprise Workshop, one of the earliest attempts (supported by the Provincial Government) to support fledgling entrepreneurs. As an operator himself in a "Family Business," he is keen to support Ivey's efforts to understand and support learning in this vital sector of the Canadian economy. As a practicing entrepreneur, he has a passion to promote this lifestyle choice at Ivey.